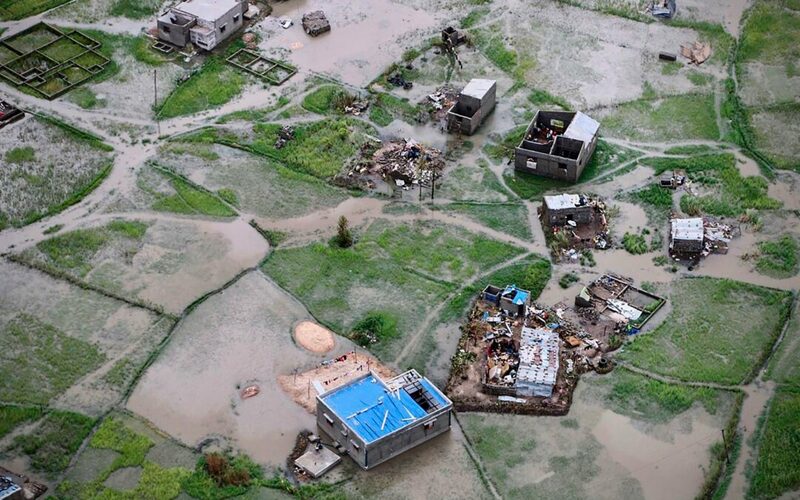 On Thursday, March 14th, Cyclone Idai swept through Mozambique creating one of the worst disasters ever to strike the country. Its torrential floods and winds of over 140 mph forced people to evacuate their collapsed dwellings and cling to trees in desperation. Hundreds of thousands of people were displaced. Entire villages disappeared as nature’s force swept away both houses and people. Before the storm, Mozambique struggled ignominiously as one of the poorest states in Africa. During the past several years, it has been trying to recover from the combined effects of the 2015 El Niño-produced inundation and the drought of 2016. Now, with the passage of Cyclone Idai, the country finds itself depending on external aid to reestablish basic necessities for those affected by the storm. Centro Educacional e Assistencial La Salle (CEALS) serves several poor communities in Beira, one of Mozambique’s major port cities. Through its Lasallian programming, CEALS has provided extraordinary educational support to several hundred high-risk students, enabling them to stay in school and be successful in their studies. This CEALS location was severely damaged by the storm, as were other other Lasallian structures. To assist Lasallian efforts to re-establish their operations, La Salle International is attempting to raise $40,000 USD. Your contribution to this emergency relief effort will help establish a community home for the Brothers, repair/replace parts of CEALS, and once again provide ongoing educational support for impoverished youth. Click here to learn more about the storm and how you can support Mozambique emergency relief efforts. La Salle International Foundation, Inc.